After so many years of being you, you start accepting the fact that some things have become your way of life. That you like doing things a certain way. I unfortunately have turned into one of those types of women. The one who needs her space. The one who’s stuck in her ways. Because of this adamant devotion to my ways, I’ve become a bit of a loner. A hermit, if you will. I think it’s partly due to the fact that all my friends have lives, boyfriends, husbands, and children. So, they don’t have time to hang out as much as we used to. In fact they can’t even be bothered to text a girl back. And then there’s me. Someone who doesn’t have a boyfriend, who doesn’t go out (rarely) because she’s broke, who works and then comes home to write. It’s a pretty lonely existence really. I sometimes do want to cry because of how alone I actually am. But I brush it off and carry on about my day. Sometimes I think I just need to go out there and meet new friends, maybe even settle with someone. But to be perfectly honest, people annoy me. Well, most of them. In regards to finding a man in this haystack of a city, well it’s like finding a grain of sand on Antarctica. And personally, I don’t want to find someone just to ‘settle’ down. No woman should settle. Or to find someone so you don’t have to be lonely any more. If you don’t like your own company for days at a time then I’m sorry to say but, there’s something seriously wrong with you. You know who you are. I’m talking to the ladies who seem to always have boyfriends one after another. Just take a break would you! Get to know the real you without anyone there. Anyway, there you have it, my hermit ways have been exposed. But I would like to think that it’s circumstance that brought me to this current predicament and not my character per say. I do love being by myself, but I do remember a time when I was with people everyday. It was like I couldn’t be by myself. Somewhere along the line things happened and I somehow turned into this woman. I was fine with it all until Amazon called me an introvert. You see the above image? This was the recommendation under “New For You”! An introvert? Me? No way. It’s one thing to be a hermit who likes solitude, but to be called an introvert? How would Amazon even know that? 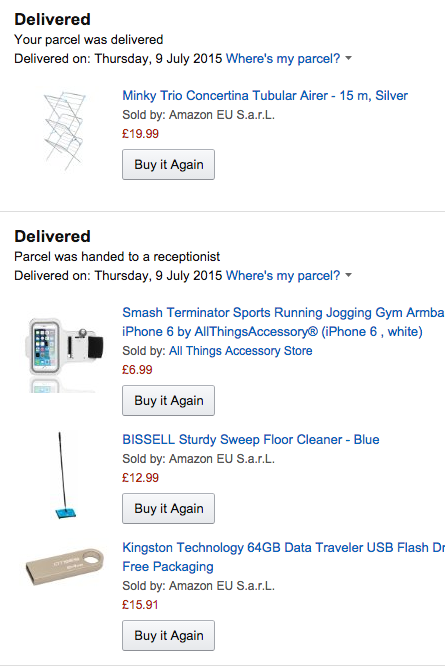 What has my purchase history unravelled? Did it give away loner-like tendencies? I did buy some things recently. Like a new kindle, some books, and an Amazon Fire TV stick. But do these justify me being called out by Amazon? So I looked back at my history. There’s nothing wrong with being the way you are. 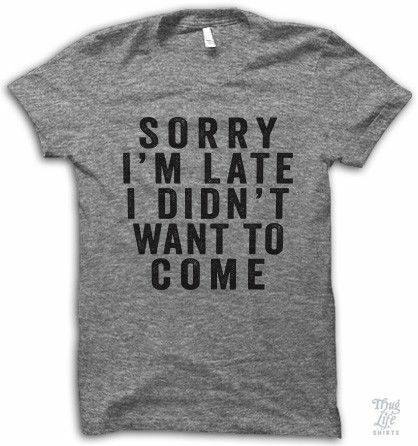 And if I’m being completely honest, who wants to be fake at one of those social gatherings anyway. Wouldn’t you rather want to do exactly what made you happy and not be chastised for it? 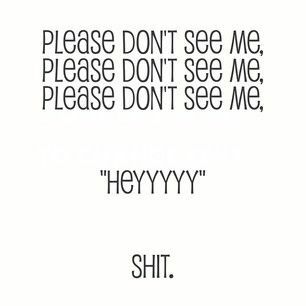 And wouldn’t it be a nicer world if people just understood you and not penalised you for wanted to chill by yourself? 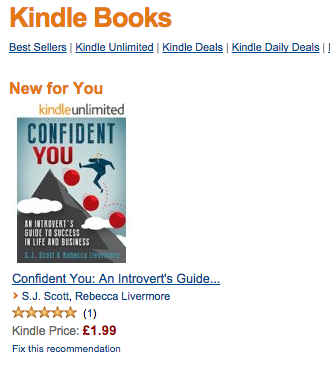 So if Amazon wants to call me an introvert, that’s fine by me. After all, I’m the one who’s creating my life, not anyone else. So if I’m okay with being a loner for the time being, then that’s all that matters at the end of the day. Yeah we can’t forget the Greek part!! Lol! Aww thank you so much!! I can’t tell you how much I appreciate it! Wow! That means a great deal. Once again, thank you so much!